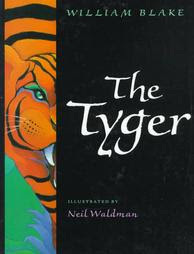 The title is deceptively simple: it lets us know that the poem is about a tiger. So, we expect it to be just that, about a tiger. However, as we start reading, it becomes clear pretty quickly that... So, we expect it to be just that, about a tiger. 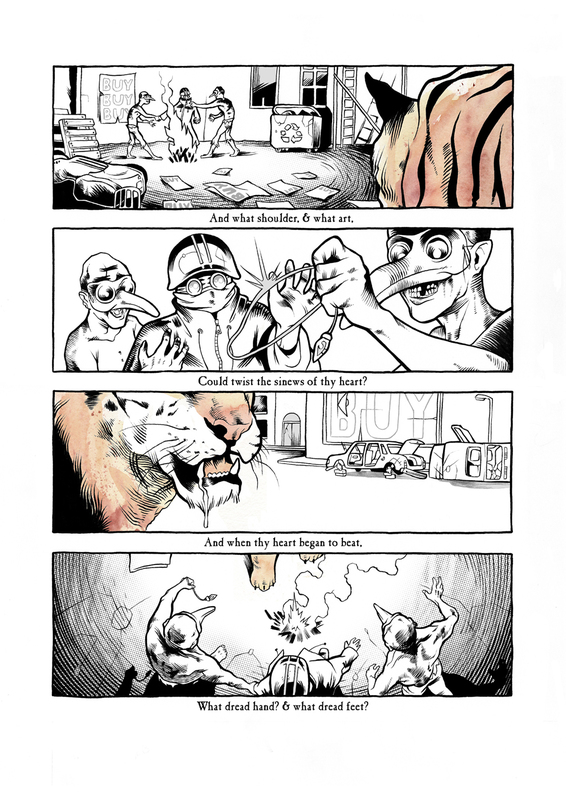 The Tiger, by William Blake. 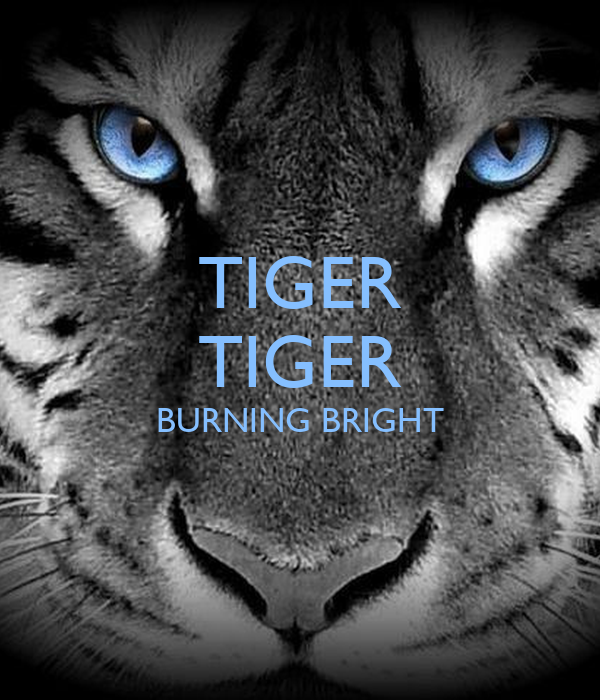 Tiger, tiger, burning bright, In the forests of the night, What immortal hand or eye, Could frame thy fearful symmetry? Tiger, tiger, burning bright, In the forests of the night, What immortal hand or eye, Could frame thy fearful symmetry?